Honestly I couldn’t catch up with the burger fever in KL. Too many choices already. LOL! Thanks to Sean for sharing this new location. I dropped a message on their Facebook page to inquire about the opening day because I wanted to pay a visit on that weekend, right after reading Sean’s post. hehe…. 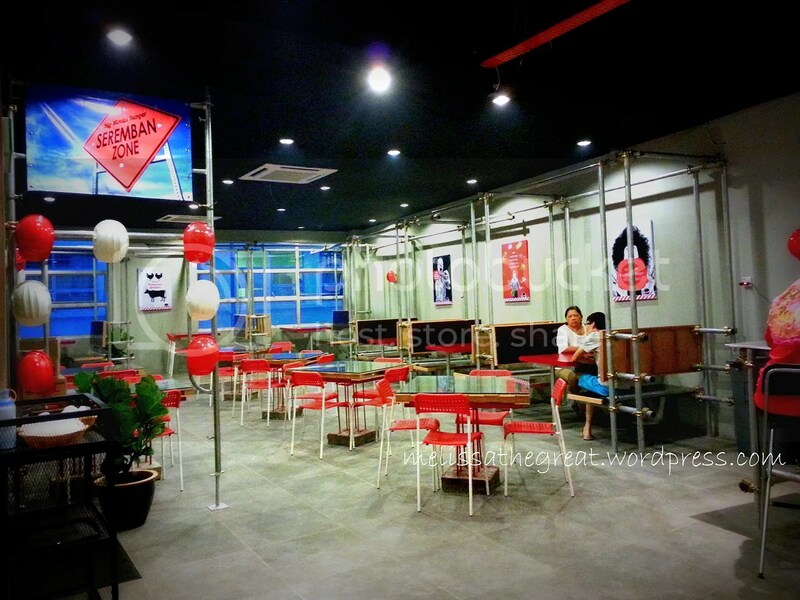 Got a replied message from them and was happy to know that they’ll open for business on Saturday. So, I decided to go there for dinner on that day itself. I went there on Saturday night. But the official opening day was on Sunday. The place was quite vacant when I arrived. But later, customers started coming in. Not much though…probably not many people know about their existence yet. Using construction material such as scaffolding, safety helmets as part of the interior deco. 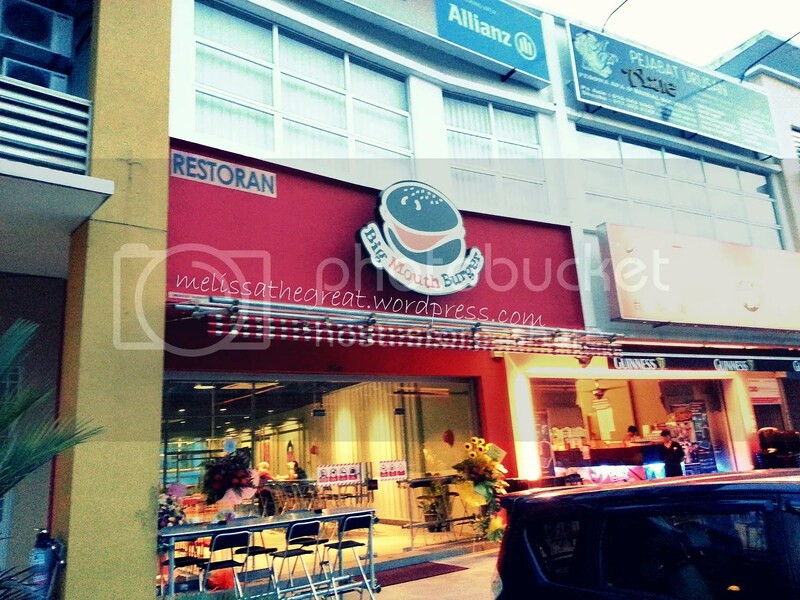 self service basis just like other fast food joint. 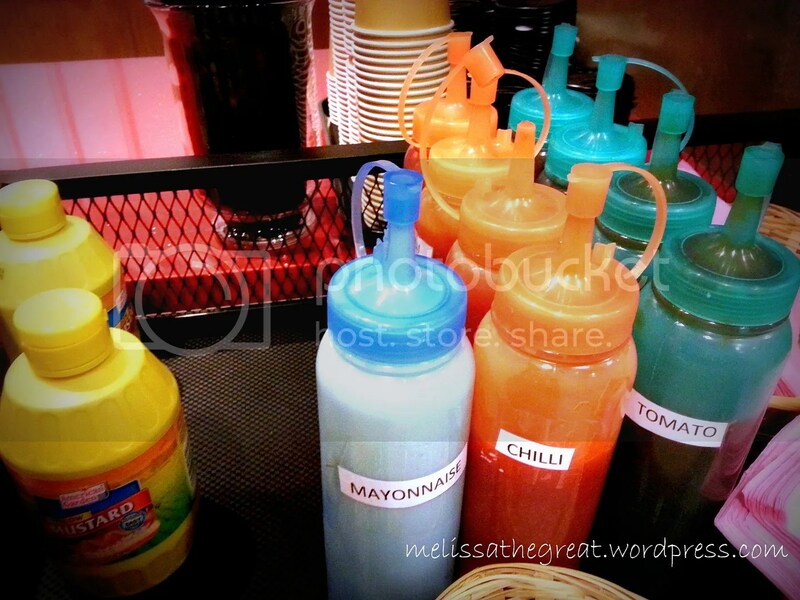 Types of sauce for your burger and fries. I chose Bloody Mary (RM15.80) under the Veggie category. Flamed grilled juicy tomato, mushrooms on hash brown finished with cheese. The fries are served together with the burger. 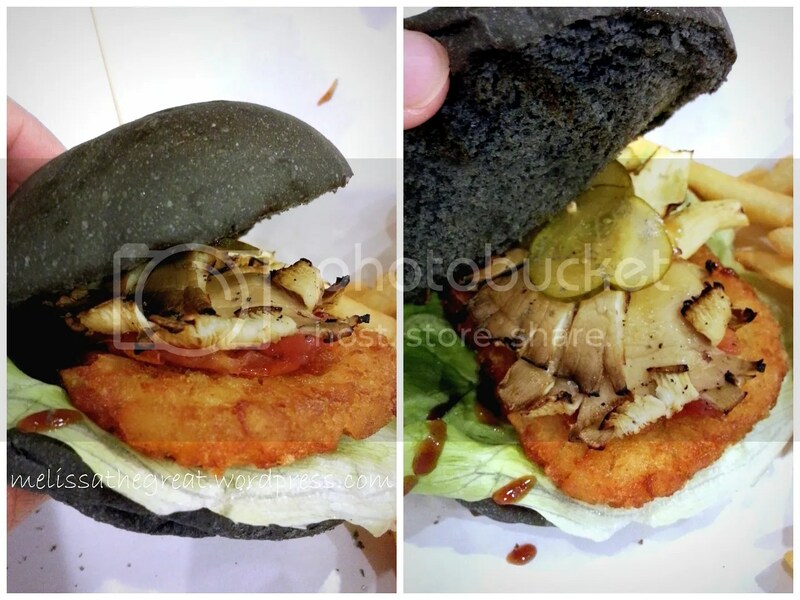 I like their charcoal bun which is soft and fluffy. I also like their hash brown and fries. They are crispy but not dry. Mom and brother picked Pearl Harbour (RM13.80) – under the Chicken category. Flame grilled juicy old fashion teriyaki patties topped with cheese and sandwich with deep fried onion rings. Side view of ‘Pearl Harbour’. I like the patty. Its tasty and juicy. The onion rings are addictive too. Nice nibbling stuff. Verdict : You can also add on cheese or beef bacon to your burger. Soft drinks and hot drinks are priced from RM2.80. I find that their onion rings (RM4.50 for 10pcs) are pretty affordable. Sampling both burgers here, I preferred ‘Pearl Harbour’. Negeri Sembilan, Malaysia. Thank you. Ash… HAHA! Ya…previously was all about Taiwanese drinks and desserts. LOL! 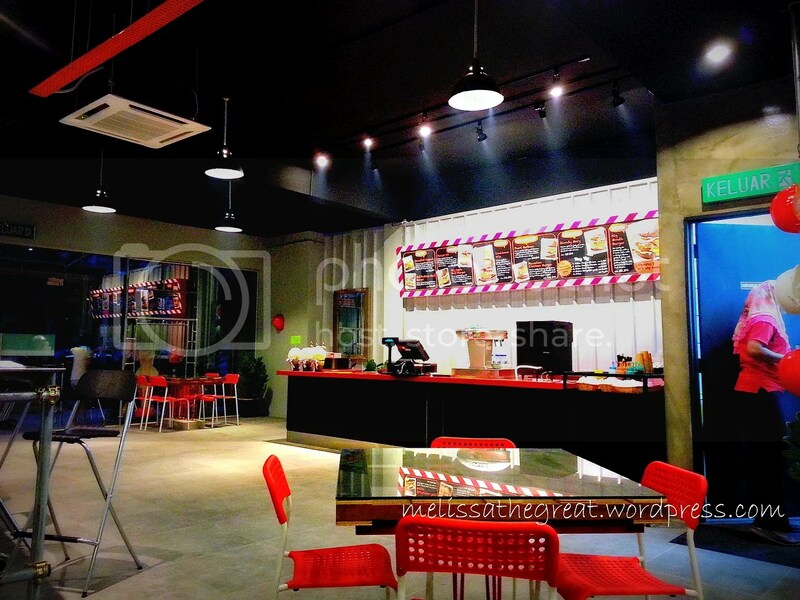 There’s a new burger place here in Sibu too. Will go and try one of these days…see if it’s any good. 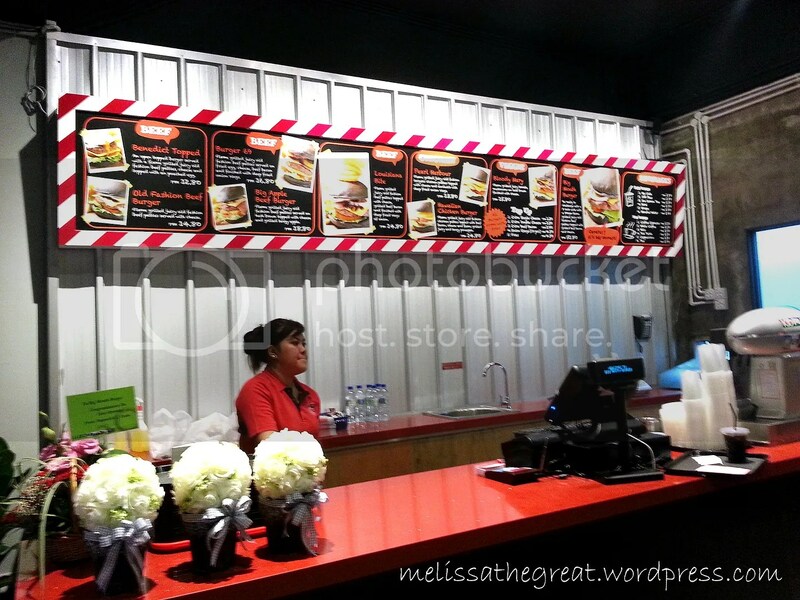 STP – wa…Sibu oso into the burger trend? Gogo try it…. Did they also have a branch at PJ? I read somewhere said that branch everytime also long Q.
I hardly eat burger, except Mcd. 😛 but as always, your photos very tempting la! 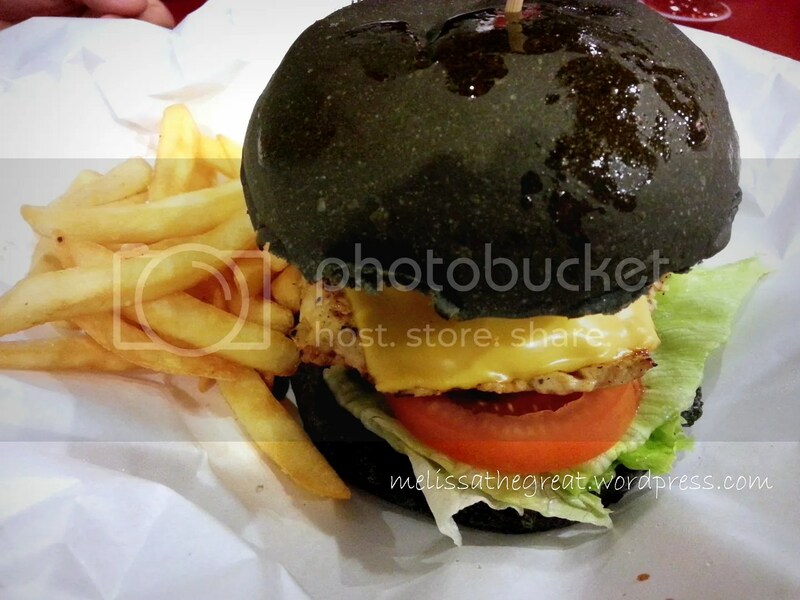 Grilled Burger from 100 gram to 1kg per patty (11′ bread) & Charcoal Burger. you have many choice either chicken,beef,lamb,deer or turkey for ur patty. 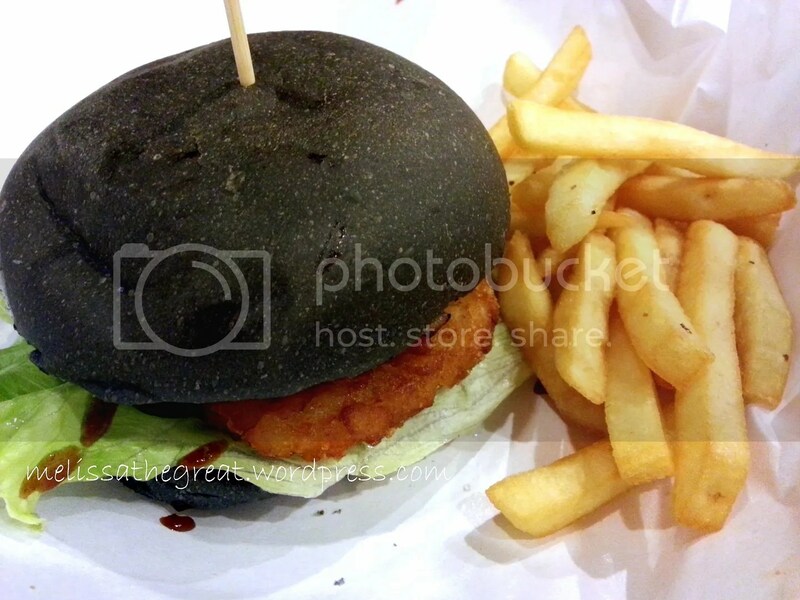 The burger look yum lor . It seem lots of burger store everywhere . 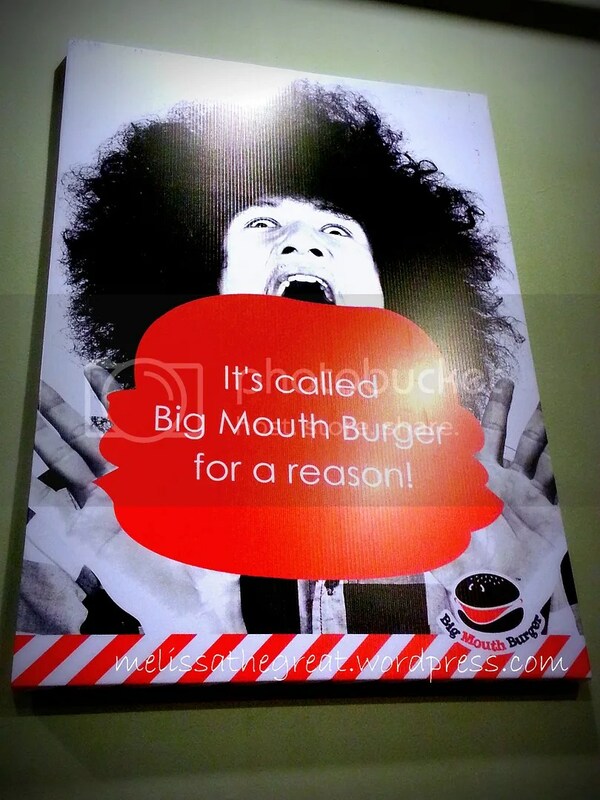 I am a huge fan of burgers and 8″ sounds really good to me. I like Pearl Harbor too – the way they stuck the onion rings inside to make it soooo high is very appealing to me. I want to eat it now! Huai Bin – Wahh…you can finish that 8″ alone? but i think the bloody mary is a little pricey? it’s more expensive than chicken burger? 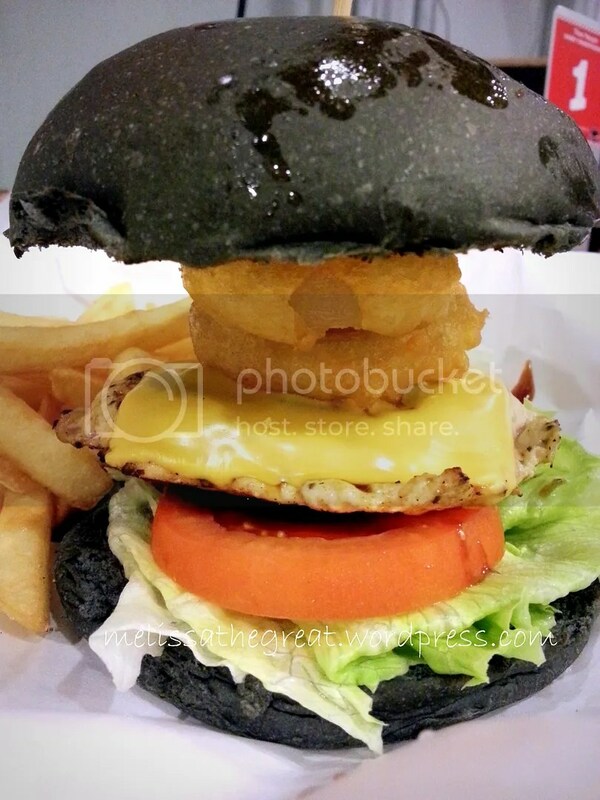 The burger craze finally has arrived at Seremban! Choi Yen – HAHA!! Yalor…. too bad the old nice burger were long gone when they moved to the new site. Hi Rex…I somehow agreed on that.